And the finalists are ! Reload the groundwater tablets manually? The Germans are innovating! Will your fish be fed with seaweed or insects? 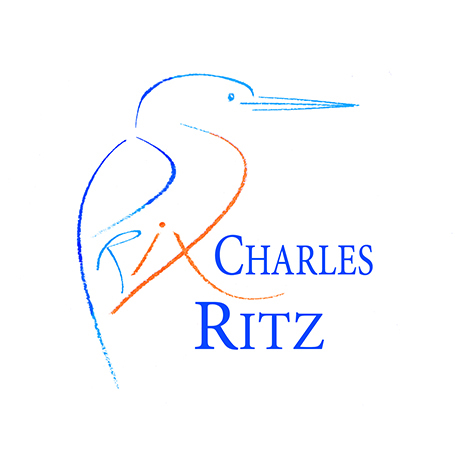 Imminent deadline to apply to the Prix Charles C. Ritz ! The Waxworms, a solution to reduce the world’s plastic waste ?